Calling All 3rd Grade Teachers! Are you a 3rd grade teacher! Well I have something exciting just for you!! 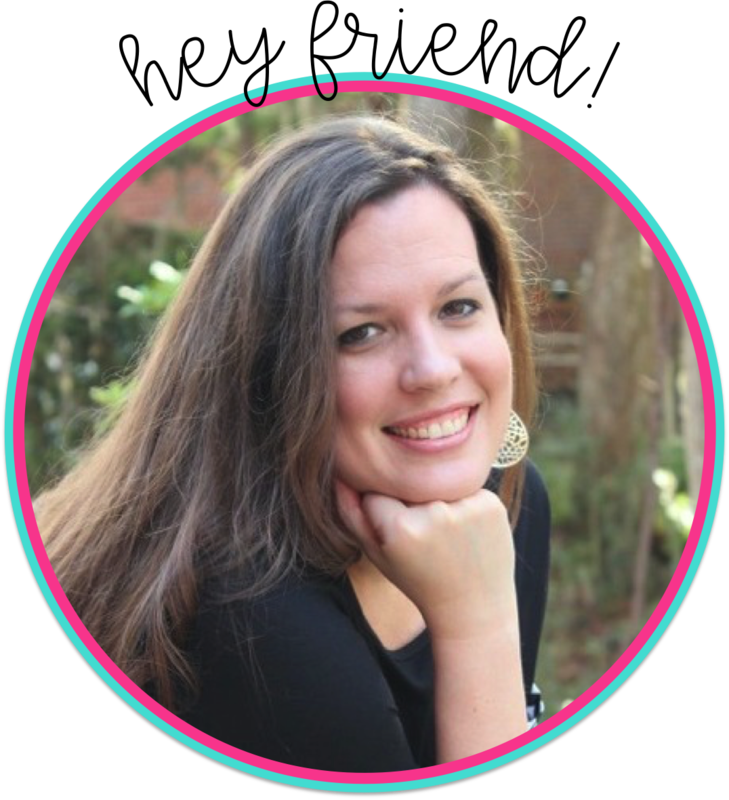 Myself and 5 other 3rd grade teachers have a blog dedicated to all things third grade!! 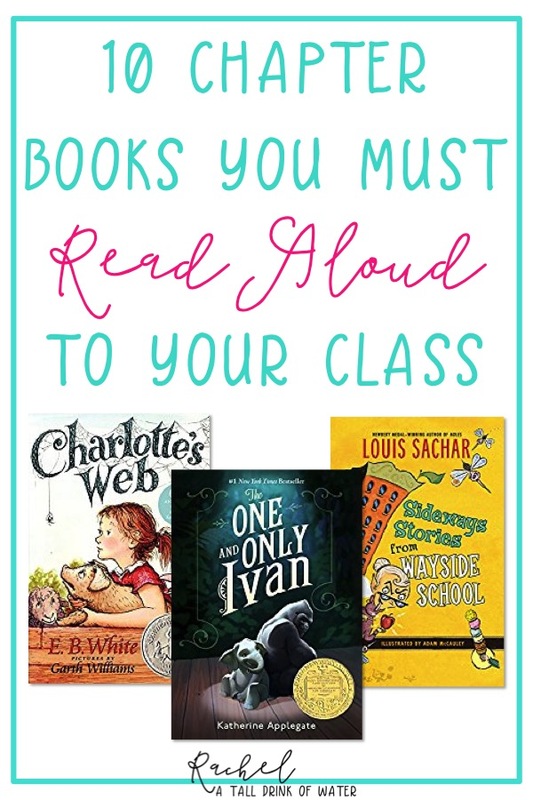 Head over to All About 3rd Grade for tons of ideas!! If you'd like to read the blog posts that I've personally written, you can click on this link to see all my posts!